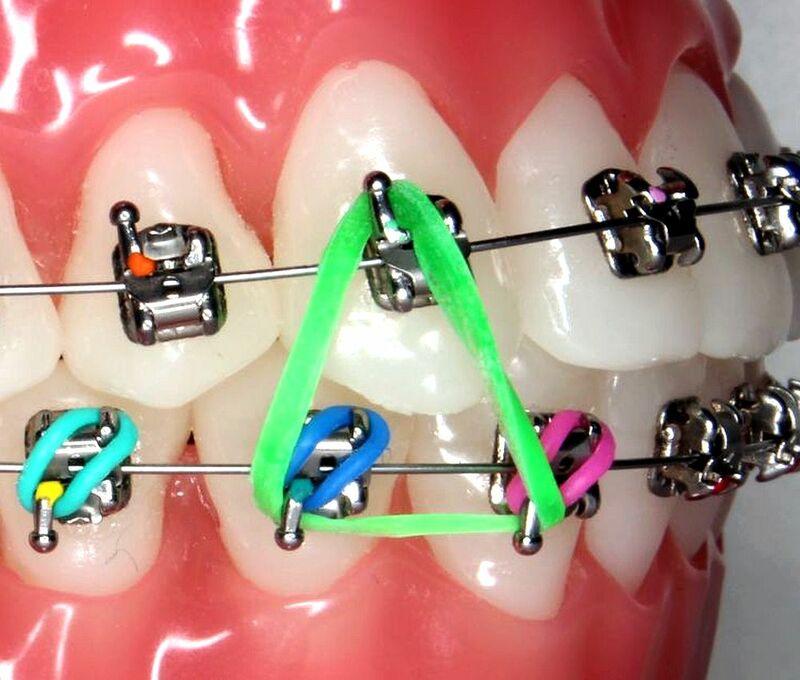 If you have been asked to wear elastics during your orthodontic treatment, it's important to wear them exactly as instructed by your orthodontist. During your first visit we told you hold long you will be in treatment but remember that has to do a lot with your level of cooperation. If you don't do what you're supposed to, it could make your time in braces longer. Full-time wear mean you should have your elastics in place day and night, unless you are chewing food, brushing your teeth or taking part in an activity that requires a mouthguard. ► Read also: Can adults wear braces? Night time wear means you should have them in place as you sleep every night. This video shows you how to put the elastics on but be sure to place the elastics on both the left and right sides.